This anti wrinkle face pack helps to accelerate the cell renewal process, minimizes appearance of fine lines, wrinkles & improves skin tone. It contains natural fruit extract, acts gently to rejuvenate your skin giving over-stressed skin a new vitality and healthy radiance, firming, nourishing, soothing skin. This anti wrinkle face pack helps to accelerate the cell renewal process, Minimizes appearance of fine lines, wrinkles & improves skin tone. It contains natural fruit extract, act gently to rejuvenate your skin giving over-stressed skin a new vitality and healthy radiance, firming, nourishing, soothing skin. 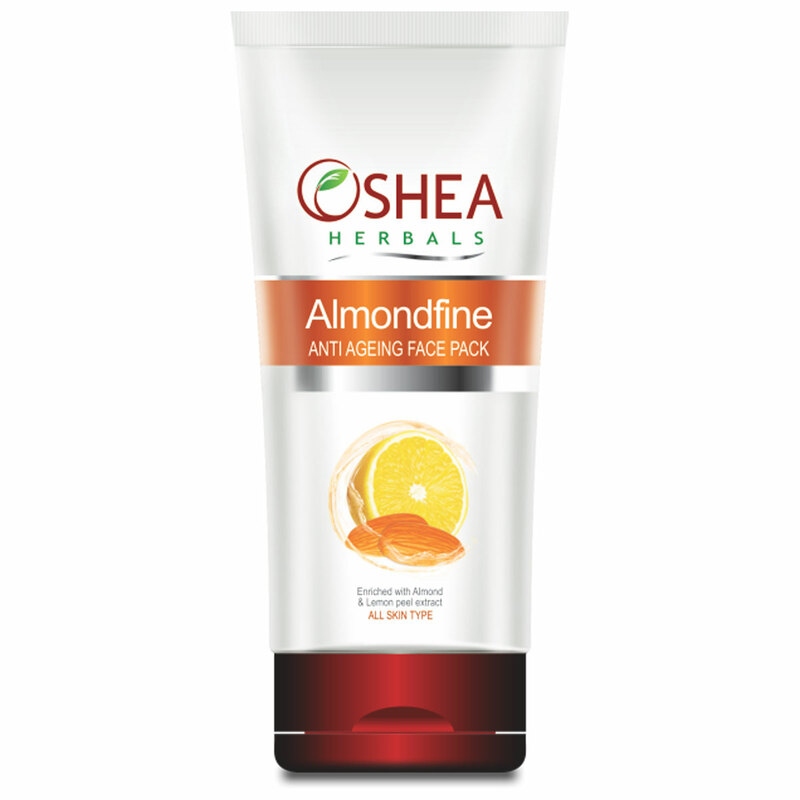 Almond oil-Improves complexion and retains glow ,Delays ageing process Relieves dry and itching skin Wheatgerm oil:Nourishing properties, Orange Peel,lemon Peel, Cucumber, Pineapple-Soothing an d astringent properties.